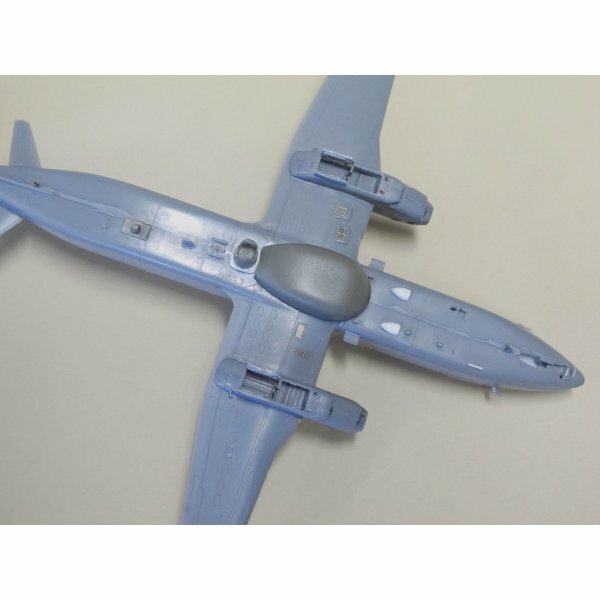 1/72 Scale Resin conversion and plastic construction kit. 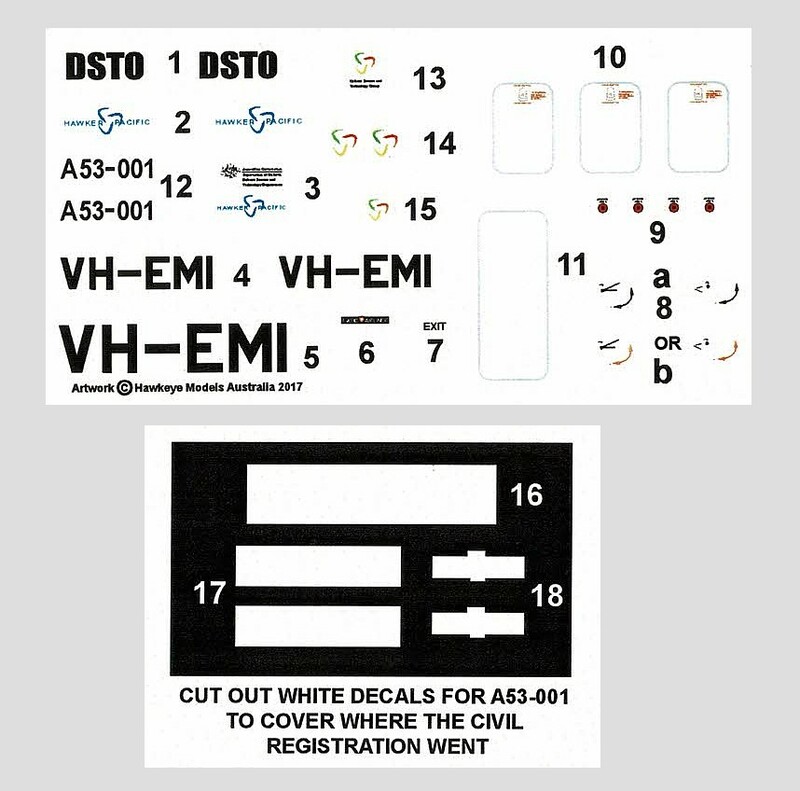 This multi-media kit comprises an A-Model plastic kit, resin, brass and wirs conversion parts mastered by Red Roo and RAAF decals for VH-EMI of the Aircraft Research and Development Unit. 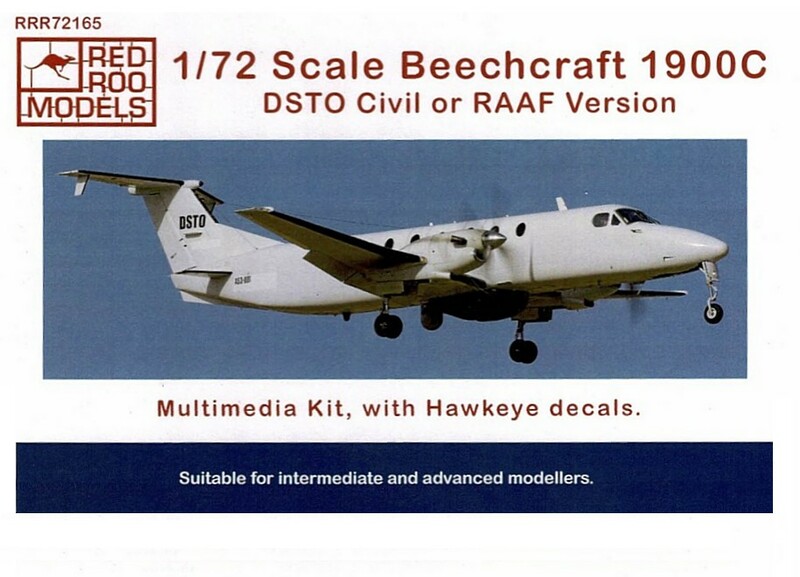 In late 2015, the aircraft was briefly placed on the RAAF register as A53-001 in order to participate in a defence exercise.